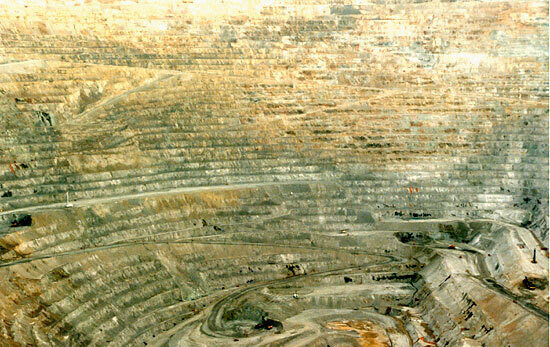 This active mine is the second biggest open pit copper mine in the world, slightly smaller than the Chuquicamata pit in Chile. Digging started in 1904, and the hole is now half a mile deep and more than two miles wide. It is expected to be enlarged until the ore runs out sometime after the year 2020. 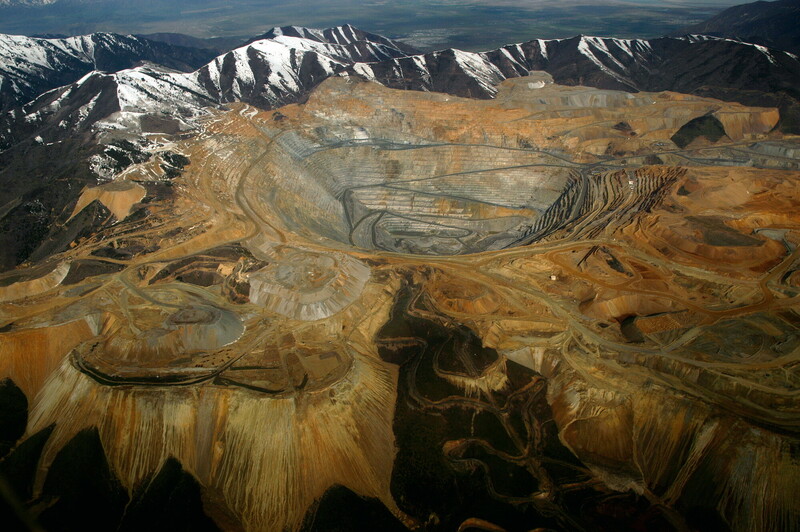 Overseen and operated by Kennecott Copper Company, which is itself owned by Rio Tinto Group, the operation employs around 2,400 people at the site and the nearby smelter. On the National Register of Historic Places. 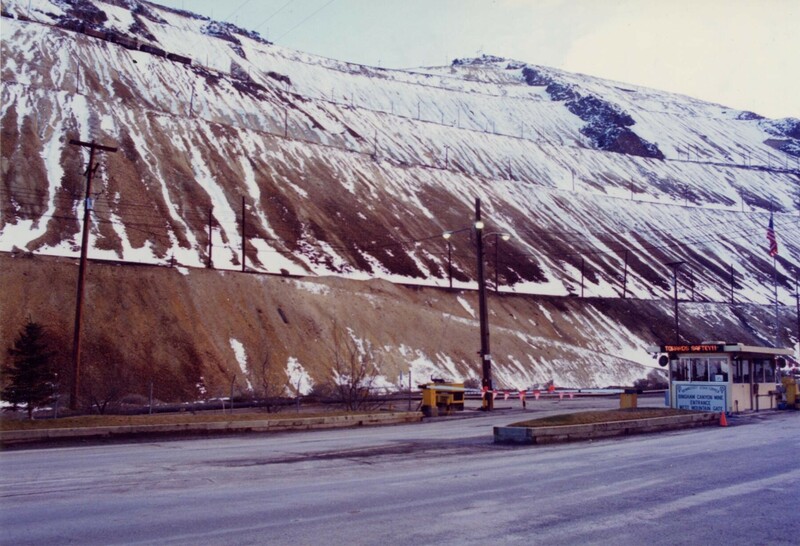 In April 2013, a 165-million-ton landslide occurred at the mine. Happily there was no loss of life, with operations resuming 48 hours later.